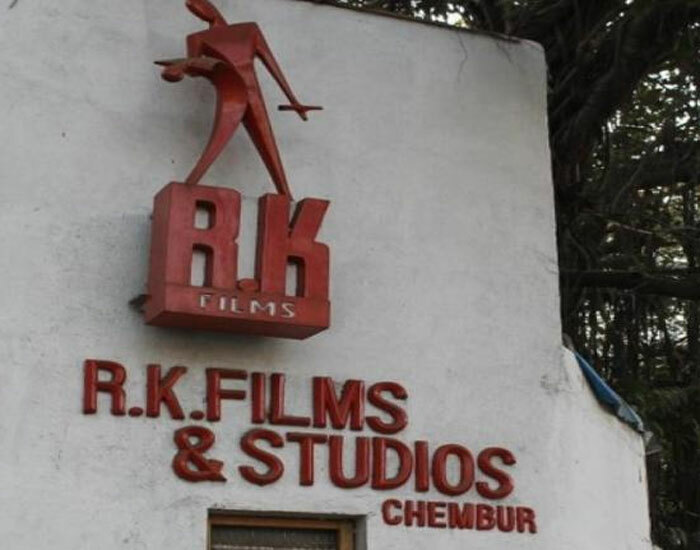 The Kapoor family’s decision to sell RK Studios, the iconic two-acre property in Chembur which showman Raj Kapoor bought after taking a huge loan, and where the most cherished moments and assets of yesteryear Bollywood unfolded over decades, is distressing news. Not just for film buffs but also the Kapoor siblings who are now exploring the sale to builders, corporates and developers in a decision they call unanimous but heart-wrenching. It took only a few years after the passing of Raj Kapoor for this iconic studio to start falling out of favour despite old loyalists like Dev Anand insisting on putting their films together only at RKS. The Kapoor family kept the family heirloom for 30 years, but it was the September 2017 fire which came as the last straw, gutting most of the buildings and collectibles like Raj Kapoor’s Mera Naam Joker mask, the costume and jewellery of RK leading ladies Nargis and Vyajayanthimala and, last but not least, the grand piano you saw in Awara, Sangam and Bobby. Indeed, times and technology have moved away from the old-world charm RKS symbolizes but had the Kapoor brothers and sisters invested more time, thought and money into renovating the place for modern cinematic mores, the phoenix just may have risen from the ashes. But perhaps that’s only wishful thinking. The reality is that Bollywood’s move from Chembur to Goregaon’s Film City is also the story of the industry’s changed cinematic thinking. The CGIs, VFX and state-of-the-art hi-tech devices fleshing out cinema today look quite incompatible with a place where once ghar aya mera pardesi breathed music and love on reel, mind you in a one-month-long evening shoot, thanks to day-long load-shedding for two decades in the suburb! Years after Raj Kapoor was forced to mortgage the property after Mera Naam Joker tanked and then buying it back with the success of Bobby, what’s left today are memories and some spots in the sprawling space like the iconic RK Cottage where Raj Kapoor would spend hours working on his films and music, not to mention the canteen which produced the equally iconic RK omelette sandwiches and ginger tea. The thought that such wonderful memories and film history will now be just another residential colony or a clutch of malls is heart-breaking. Unless, some corporate gives us preservation hopes by rebuilding the place for films as a CSR initiative.